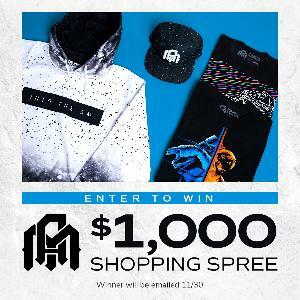 This contest has been marked as a duplicate of $1,000 ITAM November Shopping Spree. Statistics: This contest was opened by 42 and entered by 4 ContestChest.com members. 10% of those who opened the contest, entered it.